Believe it or not, digital marketing has captured all the attention. Website is the platform from where you can get all the information. You can direct your visitor to your local store or make them shop online through your e-commerce website. Your website is a virtual customer service representation of your company. Website design agencies know how to cater large number of visitors from the website interface. Your web design should have all the basic data about your brand. Define what success mean to you. Your design should be personalized. Use high quality images to attract customers. Make their website tour entertaining and easy to build understanding towards your brand. Take a paper and pen. Draw whatever design you think your website should have. Show it to your website agency. The proficient web developers design your website in a professional way and take care of the basic that it locate your visitors from one page to another, keeping the flow of their search. Your website should have authentic content that is purely yours. Define your goals and the purpose of your product or service. Take a look about what your competitors are up to then take a step ahead. 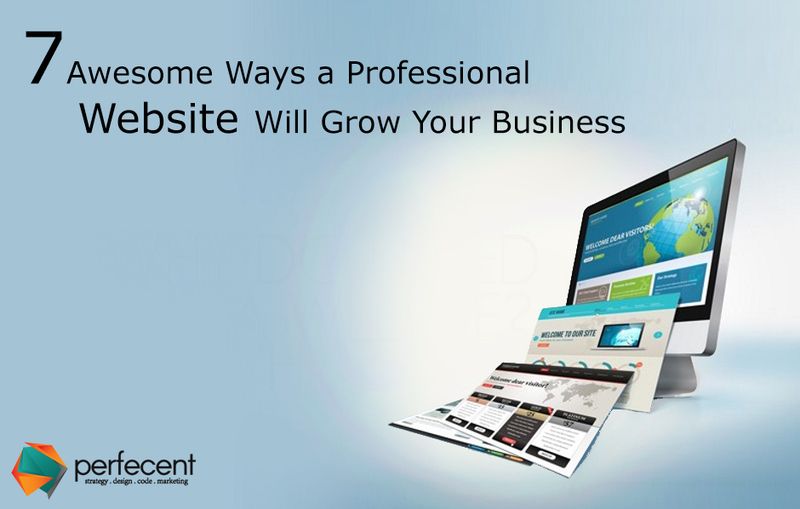 Your website landing page should be attractive. Avoid cluster of data on first page. Use large texts and animated videos to entertain your visitors. Your animated explainer video should define all the aspects of your product or service in few minutes. Due to the invention of digital devices, developer’s responsibility has increased. People use mobile phones, tablets, desktops, and many other smart devices to connect with the virtual world. Your website interface should be responsive so that everyone can access it from their digital devices. Make your website attractive so that people take interest in subscribing to your newsletter. Subscription will help you to get in touch with your potential clients more often. It will make your bonding strong. You can inform your potential buyers about the events and new launching of your products. Your style information should be updated. You should have a control on your page’s look and feel. Your scrip create the interactivity of to the page. Add as much media in terms of sound, images and videos as it builds credibility towards your product or service. Put social media platforms’ icon on the footer of each page. It helps you to generate traffic on your social media platforms. Icons on the website also help you in social media marketing as people post entertaining content on their social platforms to share it with their friends.